Please be advised that RIVENDALE SLATES are currently on a 6-7 week lead time with the manufacturer. Whilst we currently have stock available this is subject to change, so if your requirements are urgent, please call us on 0330 123 1885 before placing an order. 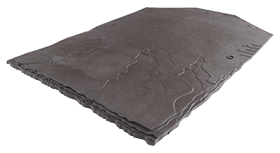 Marley Rivendale Fibre Cement Slate has a finely detailed surface and dressed edges that together reproduces the attractive appearance of natural slate. The Rivendale slate features a riven surface and dressed edge, combining the benefit of modern slate technology with the look of natural slate. Lightly textured face with dressed edges. An affordable alternative to traditional, quarried slate. Lightweight and easy to fit using standard practice. Proven to last more than 60 years. Made from a mix of Portland cement & water, with cellulose & synthetic fibres. UV resistant Acrylic surface – coated with wax on underside. Meets BS EN 492 standard. ‘Very Good’ BES 6001 (Responsible Sourcing) rating, potential 3 credits. 100% recyclable, with a low, 13 CO2e/m2 carbon footprint. Minimum pitch (100mm lap) Moderate exposure 22.5°. Severe exposure 25°. Coverage: Average 14 slates / m2 Covering capacity : 100mm lap 13.4/m2. 110mm lap 13.6/m2. Weight: 100mm lap 20.4kg/m² (0.20kN/m²). 110mm lap 20.9kg/m² (0.20kN/m²). 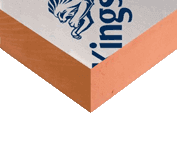 Batten size: 38 x 25 mm for rafters / supports not exceeding 450mm centres. 50 x 25mm for rafters / supports not exceeding 600mm centres. 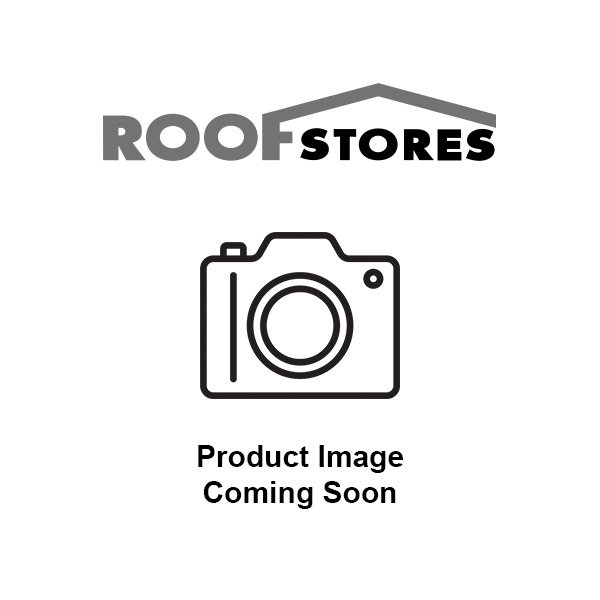 Nails: British Standard BS5534 Recommends a Copper Nail size 30 x 2.65mm with this tile. Please note: The colours used in our product images are there for illustrative purposes only and may vary.